All his life, Willy Ronis was overshadowed by his more famous contemporaries Robert Doisneau and Henri Cartier-Bresson. Only in 2005, at the ripe age of 95, could he relish an undisputed triumph: His solo show at City Hall in Paris drew more than 500,000 visitors. The exhibition at the Monnaie de Paris was supposed to celebrate the photographer’s 100th birthday. He missed it by a few months: Ronis died on Sept. 11, 2009, at age 99. Still, this is an attractive, though by no means definitive show. The French state, to which Ronis donated his archives more than 20 years ago, was slow to inventory the gift. The 150 images on display skim the surface of his work. 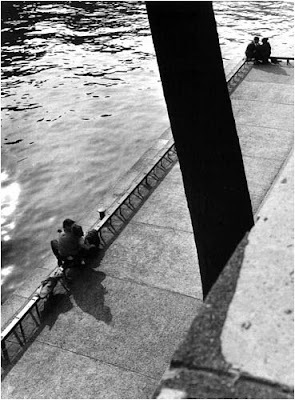 The subtitle “Poetics of Engagement” refers to two of Ronis’s favorite subjects: He never tired of exploring the charms of Paris, his birthplace, and he never hid his sympathies for the Communist cause. Ronisen (his real name) was born into a Jewish family that had emigrated from Czarist Russia. He dreamed of becoming a pianist and composer before the economic crisis of the 1930s persuaded him to play it safe and work in his father’s photo shop. It was a bread-and-butter job that “bored me stiff for four years,” as he confided to an interviewer shortly before his death (Le Monde, July 28, 2009), and he left it as soon as he could. 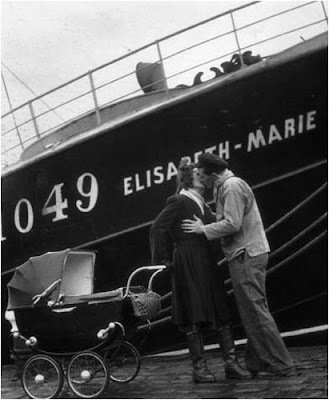 After his father’s death in 1936, he became a freelance photographer. 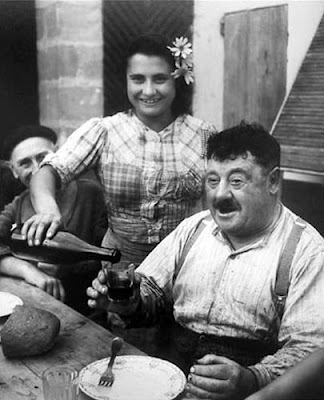 Like Doisneau and Izis (Israelis Bidermanas), another immigrant from Eastern Europe, Ronis had an eye for the “little people” and their simple pleasures -- villagers playing the national game of “boules,” lovers kissing in a cafe or a beaming boy carrying a baguette bigger than himself. 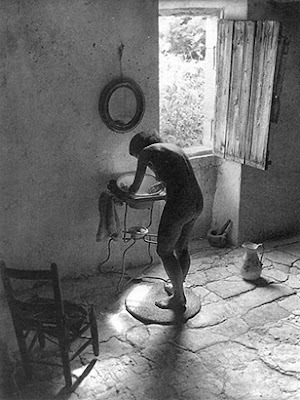 Quite a few of his pictures were shot in southern France where he survived during the Occupation and often returned after the war. One of his best-known photos shows Marie-Anne, his bare-bottomed wife, washing up in a stone-floored bathroom: You can almost smell the Provencal fragrances pouring in through the open window. The 1930s were a period of sometimes violent tensions between the haves and have-nots in France. Ronis left no doubt on which side he stood. He faithfully recorded the rallies of the Front Populaire, the alliance of Socialists and Communists; the strikes at Citroen and Renault, the car factories; and the social unrest in the mines of Saint-Etienne. At the height of the Cold War, he twice traveled to Communist East Germany, only to discover well-stacked libraries, assiduous students and happy children. In New York, the center of the capitalist world, his preferred subjects were the homeless and run-down neighborhoods. When he felt that his pictures for Life and Time were used for propaganda purposes against the French workers’ movement, he broke off business contacts with U.S. magazines. His political views didn’t prevent him from lovingly capturing the atmosphere in London pubs or the delicate contrasts between light and shade in Venice. La Monnaie de Paris is at 11 Quai de Conti. The show runs through Aug. 22. Information: http://www.monnaiedeparis.fr/ or +33-1-4046-5666. Copyright Bloomberg News (Jorg von Uthmann is a critic for Muse, the arts and leisure section of Bloomberg News. The opinions expressed are his own.) To contact the writer on the story: Jorg von Uthmann in Paris at uthmann@wanadoo.fr. Monroe Gallery currently has a selection of Willy Ronis' photographs available. Please contact the Gallery for further information. THE ALBUQUERQUE JOURNAL - Bill Eppridge: An American Treasure Review "An Eye On The Times"
From the civil rights movement, the murder of Robert F. Kennedy, wars in Vietnam, revolutions in South America and environmental disasters such as the wreck of the Exxon Valdez oil tanker, Bill Eppridge has seen it all. His favorite work, he said, was following Robert F. Kennedy on the campaign trail. In this image, Bobby Kennedy campaigns in Indiana during May of 1968, with various aides and friends: former prizefighter Tony Zale and (right of Kennedy) N.F.L. stars Lamar Lundy, Rosey Grier, and Deacon Jones, members of the Los Angeles Rams' "Fearsome Foursome"
Eppridge is a photographer who started his career with National Geographic, moved to become a staff photographer for Life magazine and later Sports Illustrated, where he was assigned to cover the most important events of the last half of the 20th century. 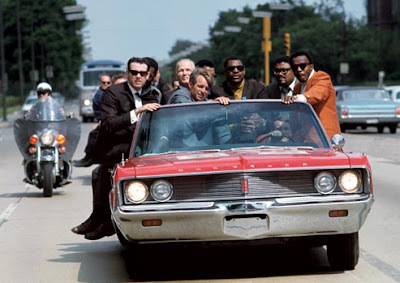 For Life he covered the civil rights movement and was one of five photographers on hand when Robert F. Kennedy was shot. For Sports Illustrated, from 1974 until his retirement just three years ago, he covered outdoor events like sailing, hunting and the Olympics. Eppridge has a new show of his photojournalism work from the last 50 years at the Monroe Gallery in Santa Fe through Sept. 26. 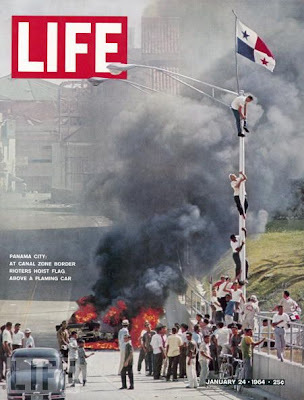 Eppridge, who grew up during World War II, said he was a fan of the great photojournalism work that appeared in Life and would wait by the kitchen table every Wednesday for the new issue of the magazine to appear in his hometown of Richmond, Va.
"I remember hanging out under our dining room table for the mail just to look at the pictures," he said. "When you grow up like that, it sticks with you." When he went to high school, he said, his sister taught him to use a light meter so he could take pictures for the school paper. Later, in college at the University of Missouri School of Journalism, he said, he dived headfirst into the business, photographing revolutions in Hungary and Eastern Europe. "Of course, when you start to do that, your grades slip," he said. But he moved on and when he graduated, was sent on a 27-city trip around the world for National Geographic. "It's kind of an awesome first assignment," Eppridge said. 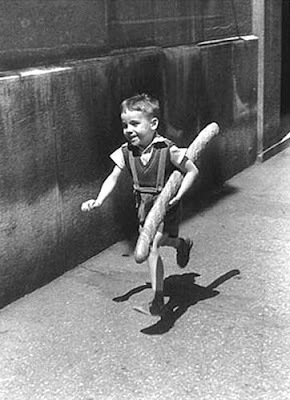 Though the company offered him a staff photographer job, he elected to instead take a staff job at Life, his childhood favorite. 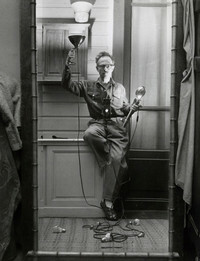 At his show in Santa Fe, most of the images are from his Life days. Bill Garrett, who later became National Geographic's editor, encouraged a young Eppridge to join Life. "When he explained to me that if you haven't photographed a war, or been in that situation, you don't know what to do with your life," Eppridge said. "You have to know what that experience is and what happens when all hell breaks loose." He was sent to Vietnam, Panama, Nicaragua and other hot spots throughout South America, and it prepared him for one of the seminal moments of his career. He was about 12 feet behind Robert F. Kennedy when he was shot in 1968 at the Ambassador Hotel in Los Angeles. "I know that I was 12 feet behind him when it happened," Eppridge said. "Had I been in the normal position where I should have been, I would have been back-walking 2 feet in front of him when Sirhan (Sirhan) had that damn gun. "As soon as the gunfire started, I knew what it was. I knew where it came from. I was pretty close to the caliber in my mind. By the time it finished, I knew what had been used. It was things that I learned in wars and revolutions. I knew what incoming sounded like. That instinct, right there, all of those years of working, when it hits that fan ... it goes from your eye to your brain to your finger to hit that button." His images of the moment, of a busboy holding RFK's hand, to his body lying on the floor, have become part of the American tapestry of images. His images, too, of the civil rights struggle, such as the funeral of slain civil rights worker James Cheney, are in the show at the Monroe Gallery. 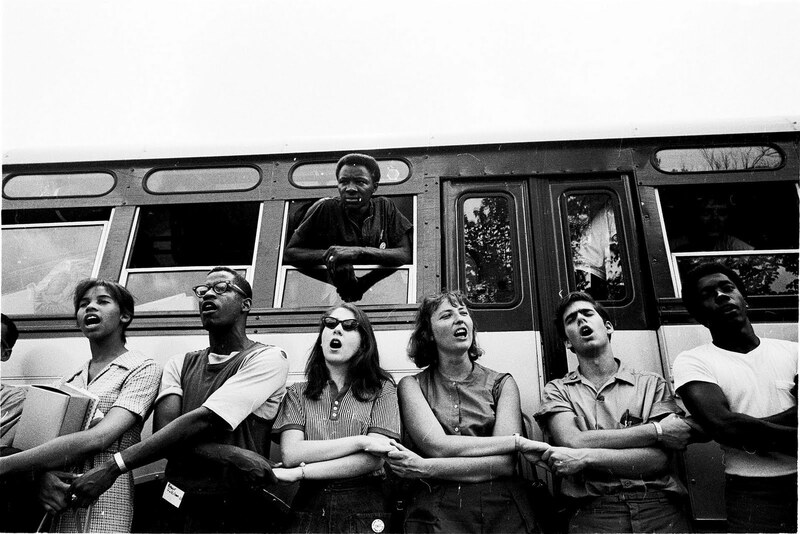 Photographer Bill Eppridge was assigned to cover many of the 1960's toughest issues, including the civil rights struggle. He photographed the funeral of James Cheney, a civil rights worker who was slain in 1964. 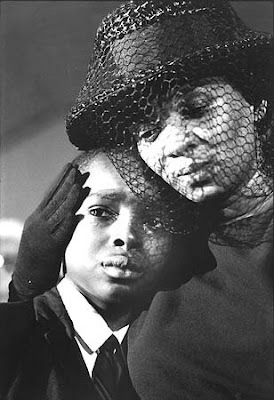 Eppridge photographed Mrs. Cheney and her son, Ben, at the funeral. 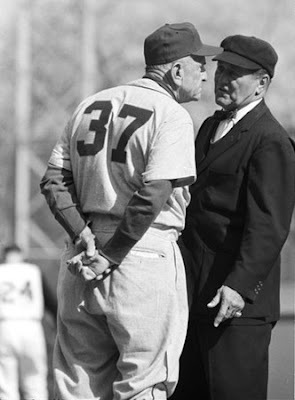 When Life closed, Eppridge moved to Sports Illustrated, where he photographed "any sport without balls." He spent time with hunters and sailors, and at the Olympics, he said. But he most enjoyed the magazine's rare pieces on the environment. He covered both the post-eruption destruction of Mount St. Helens and the Exxon Valdez oil spill for the magazine. Once the magazine shifted focus to covering mainly the biggest sports and the biggest athletes, he said, it was time to go. "The magazine changed, and I was not doing that," he said. 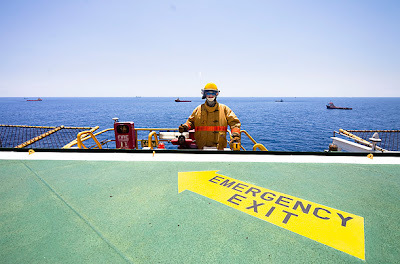 After the explosion on the Deepwater Horizon oil rig on April 20, BP began to drill two relief wells — parallel pathways to the oil reservoir beneath the floor of the Gulf of Mexico — that will eventually intersect with the original well. 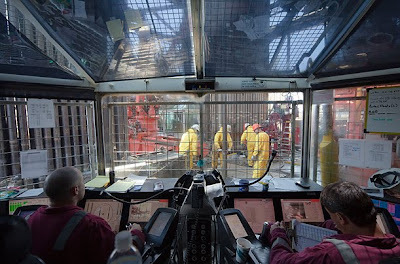 In this photo, workers in the control room on one of the platforms drive the rig as it works. 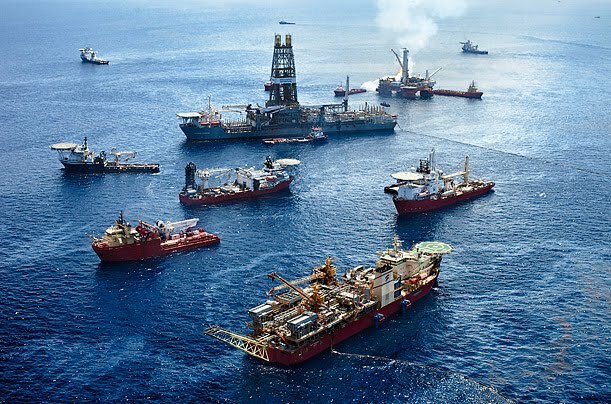 The platform (right rear, with flame) is supported by numerous craft, including: the Discoverer Enterprise (center with the tall tower), which was the first ship to collect oil from a cap placed over the well; the Helix Producer (lower right with green helicopter landing pad), another containment ship that is on hold while the well remains capped; and a small flotilla of ships that operate the remote operated vehicles, the underwater robots that carry out procedures on the wellhead. The drilling begins vertically, pushing down some 10,000 ft. below the surface of the Gulf. 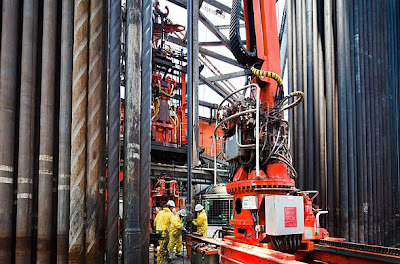 Then the drill's path has to curve into the original well. The task presents an extraordinaly challenge: The drill must strike a tiny target more than three miles beneath the surface of the ocean. 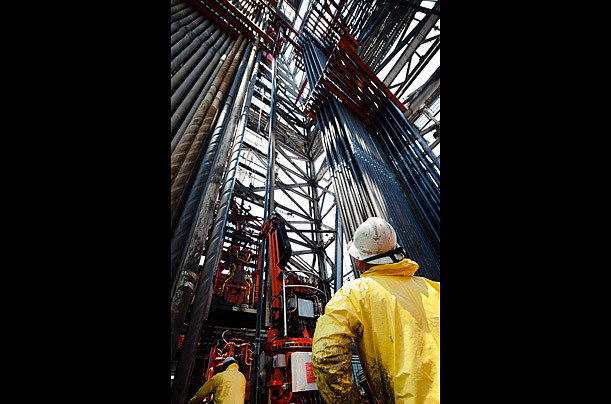 As of July 20, the main relief well was less than 5 ft. from its goal. 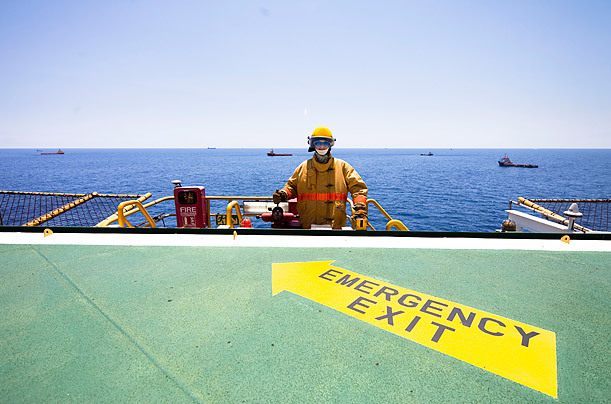 "We're absolutely perfectly positioned," said BP vice president Kent Wells, who is leading the effort. 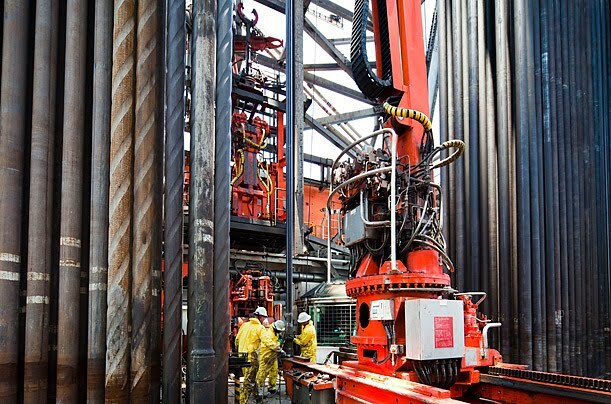 When the linkup is made, BP will be able to pour mud and then concrete into the original well, finally cutting off the flow of oil for good. 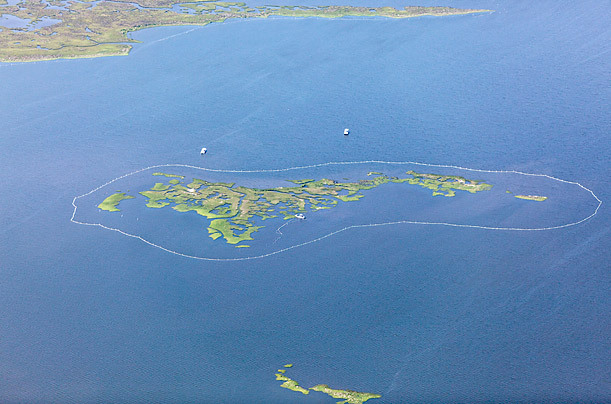 Even after the spill is permanently stopped, a vast amount of cleanup work in the affected areas of the Gulf will remain. For more than two decades Stephen Wilkes has been widely recognized for his fine art and commercial photography. With numerous awards and honors, as well as five major exhibitions in the last five years Wilkes has left an impression on the world of photography. Stephen Wilkes has completed several documentary projects, including China, Bethlehem Steel, and In Katrina's Wake. Perhaps Wilkes’ most ambitious project was photographing the south side of Ellis Island (1998 – 2003). With his exclusive photographs and video work, Wilkes was able to help secure $6 million in funding to restore the south side of the island. Today all that remains of the past are Wilkes' haunting images. 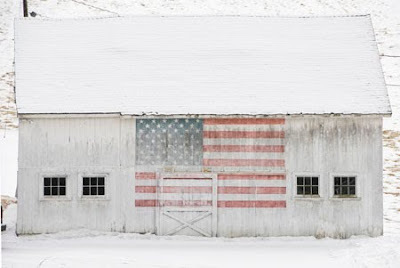 These photographs have appeared in The New York Times Magazine and have won numerous awards including American Photographer, The Art Directors Club, Applied Arts Magazine, Graphis and other industry awards. Wilkes continues to be involved with his passion for Ellis Island, working with the "Save Ellis Island" foundation and his work will be part of a permanent exhibition at Ellis Island. Wilkes received the Alfred Eisenstaedt Award for magazine photography, and in 2004 he received the Lucie Award for Fine Art Photographer Of The Year Award. His work is in the permanent collection of several important museum collections. Ellis Island: Ghosts of Freedom was published by W.W. Norton & Company in the fall of 2006, and was accompanied by a major exhibition at Monroe Gallery of Photography October 6 – January 7, 2007. The International Center of Photography is getting ready for "a historical revelation", as it unveils plans to put on show the contents of the Mexican Suitcase - a newly-found collection of images by Robert Capa, David Seymour and Gerda Taro . 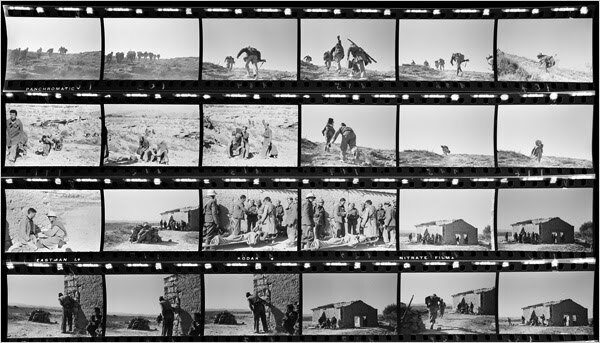 The boxes contained more than 4500 negatives of images shot by Robert Capa, Gerda Taro and Davic "Chim" Seymour. 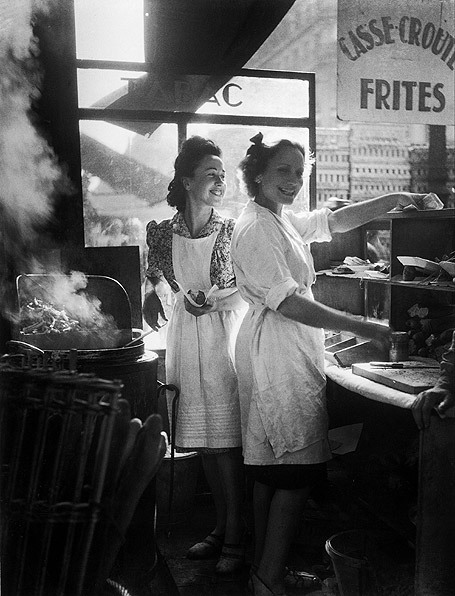 The images were long-feared to be lost after the negatives were left in Capa's studio in Paris when he fled France during the Second World War. Last year, in an interview with BJP, Cynthia Young, an assistant curator at the ICP said that the suitcase contained "46 Chim rolls, 45 Capa rolls, 32 Taro rolls and three attributed to Capa and Taro, as well as two rolls by Fred Stein." The 4500 images were taken between May 1936 and March 1939, and most of them are from the Spanish Civil War, with the exception of two rolls from Capa's trip to Belgium in May 1939. And, from September, after two years of scanning and cataloging, visitors will be able to get access to some of the most iconic images as the ICP opens its first Mexican Suitcase exhibition. The exhibition opens on 24 September and will run for more than three months. "Capa, Chim, and Taro risked their lives to witness history in the making and showing it to the world, and the Mexican Suitcase contains some of their most important works," says the ICP. "The Mexican Suitcase marks a profound shift in the study of these three photographers. In the process of researching the negatives of both major events and mundane details of the war, the authorship of numerous images by Capa, Chim and Taro has been confirmed or reattributed. "This material not only provides a uniquely rich and panoramic scope of the Spanish Civil War, a conflict that changed the course of European history, but it also demonstrates how the work of these legendary photographers laid the foundation for modern war photography." The ICP adds: "Equally compelling are the stories of the photographers themselves as revealed through these images: the dashing Capa, the studious Chim, and the intrepid Taro, who died tragically in 1937, during the battle of Brunete." The Mexican Suitcase exhibition will also include vintage 1930s newspapers and magazines - such as egards, Vu, Life, Schweizer Illustrierte Zeitung, Volks-Illustrierte - in which the images first appeared, providing "an enlightening historical context for the evolving coverage of the war and the growing reliance on the photo essay," says the Center. To coincide with the exhibition, Steidl, in collaboration with the ICP, will release "a fully-illustrated two-volume catalogue," in which all the negatives in the suitcase will be thoroughly reproduced and accompanied by essays from twenty-one specialists in Spanish Civil War and 1930’s photography." We'll take a brief break from photography to highlight one of Santa Fe's premiere summer events: The Annual Traditional Spanish Market, this year, it will be celebrating its 59th anniversary, Saturday and Sunday, July 24 & 25, 2010 on the Santa Fe Plaza. A popular event for residents and visitors alike, Spanish Market features handmade traditional arts by over 200 local Hispanic artists as well as continuous live music and dance, art demonstrations and regional foods. A separate youth exhibition area also features the work of some 100 emerging artists. The Market provides a unique opportunity for visitors to enjoy a taste of New Mexico’s vibrant Spanish culture, both past and present. Admission is free. More information is here. 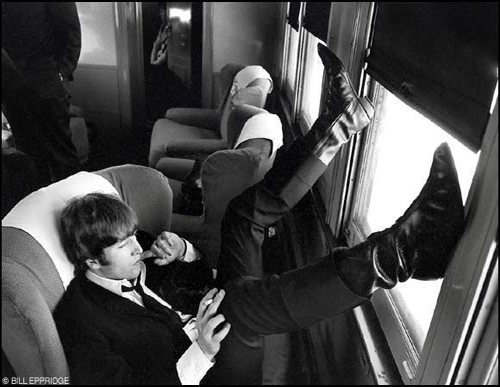 Of course, you can take a break from the Market and pop into Monroe Gallery of Photography for a look at the current Bill Eppridge: An American Treasure exhibition, along with some of the best photography the 20th and 21st century have to offer. The pace picks up this weekend at ART Santa Fe. The Fair is open Saturday and Sunday, 11 to 6. For a glimpse of the fair, a brief video is currently on You Tube (here), and the Santa Fe Arts Twitter feed has several tweets about Santa Fe galleries showing at the fair. Tonight, Roberta Smith, Senior Art Critic for the New York Times, delivers the keynote address for Art Santa Fe Presents. The Albuquerque Journal had this article in today's edition about the presentation. We look forward to seeing you at the Fair and in our booth, # 25. Thank you to all who visited us during last night's ART Santa Fe opening! We we very honored to welcome to our booth New Mexico Secretary of Cultural Affairs Stuart Ashman, who was accompanying a representative from the Cuban Minister of Cultural Affairs; Santa Fe Mayor David Coss; as well as several of our friends and collectors from across the United States. This year Art Santa Fe celebrates its ten-year anniversary. Art Santa Fe is pleased to once again present this well-established event to the international contemporary art community as well as Santa Fe’s own art world, now the second largest art market in the country. As in the past, we expect exhibitors and visitors from across the U.S. and around the world. Monroe Gallery of Photography is located in Booth #25. This year we are exhibiting new photographs by Eric Smith from his series "The Ruins of Detroit"; new work from Stephen Wilkes' "Day Into Night" collection; a very rare large format print of Ernst Haas' iconic "Albuquerque (Route 66), 1969", and several other special selections. ART Santa Fe was the feature cover arcticle in today's PASATIEMPO, and Art Santa Fe Director Charlotte Jackson said: "We're going to have 3 photo galleries, which I am really excited about. Monroe Gallery has been with us for many years. They've been a great supporter of ART Santa Fe, and they've become part of our 'family', if you will.... This year Verve has joined us and then Photo-Eye. I think we are going to have a very nice mix of photography". Watch for updated posts from the Fair here over the weekend. Some 250 people attended a July 11 panel discussion at the museum at The Bethel Woods Center for the Arts featuring former AP head of photography Hal Buell and former Vietnam Chief of Bureau Richard Pyle to conclude its "Eddie Adams: Vietnam" special exhibit. The panel consisted of people who knew and worked with Adams (1933-2004), an AP photographer who won a Pulitzer Prize for his iconic "Saigon Execution" photo of Gen. Nguyen Ngoc Loan executing a suspected Viet Cong officer in 1968. Buell led the conversation in Bethel, N.Y., headlined "Capturing Vietnam: A Panel of Photojournalists Who Covered Vietnam." 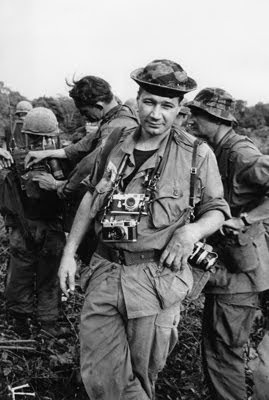 Other participants included former LIFE and Sports Illustrated photographer Bill Eppridge and Russell Burrows, son of LIFE photographer Larry Burrows, who was killed in a helicopter shootdown in Laos. Pyle says "the panelists discussed the important role that still photographers played in Vietnam and the camaraderie formed among the journalists." The museum is near the farm where the Eddie Adams workshop for aspiring photographers is held annually. The Eddie Adams: Vietnam exhibit ran from May through July 11. 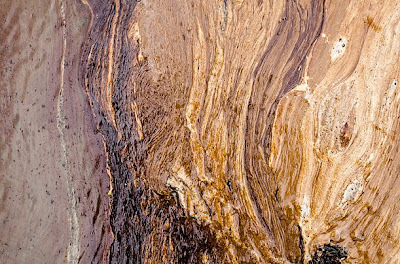 Monroe Gallery of Photography is pleased to exhibit at the 2010 edition of Art Santa Fe July 15 - 18. We are located in Booth #25. This year we will be exhibiting new photographs by Eric Smith from his series "The Ruins of Detroit"; new work from Stephen Wilkes' "Day Into Night" collection; a very rare large format print of Ernst Haas' iconic "Albuquerque (Route 66), 1969", and several other special selections. This year Art Santa Fe celebrates its ten-year anniversary. Art Santa Fe is pleased to once again present this well-established event to the international contemporary art community as well as Santa Fe’s own art world, now the second largest art market in the country. As in the past, we expect exhibitors and visitors from across the U.S. and around the world. Adding to the excitement of commemorating ten years, ART Santa Fe will hold the 2010 fair in the new Convention Center in the heart of downtown Santa Fe. This new facility boasts 72,000 square feet including 40,000 square feet of state-of-the-art event space. Courtyards and plazas add to the Santa Fe charm of this new “green” conference center. Inside Art Santa Fe, viewers explore the best of the art world, with participating galleries from across the United States, China, Japan, Europe, and Latin America. Art Santa Fe’s style offers a perfect balance of breadth and intimacy, allowing visitors to speak to dealers and artists while experiencing a full range of art in a comprehensible context. Art Santa Fe on Facebook. Its been a hectic week since Bill Eppridge was here to celebrate the opening of his exhibition, "Bill Eppridge: An American Treasure". Governor Bill Richardson and New Mexico Secretary of Cultural Affairs Stuart Ashman were in attendance to welcome Bill to Santa Fe, New Mexico. A good summary of the opening night is provided by M.G. Bralley on his blog here. The exhibit continues through September 26. Titled "American Edge," this survey brought together 57 photographs taken primarily in the 1960s, highlighting Steve Schapiro's many iconic images from the apex of the civil rights movement. There is a cinematic quality to the handheld camera work featured in his slightly grainy black-and-white prints. 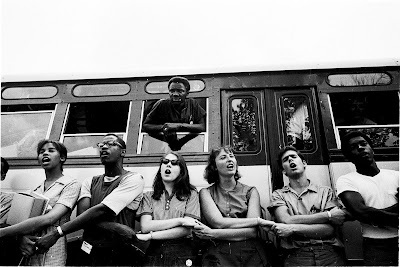 Images like On the Road, Selma March, 1965 and Summer of 1964 Freedom Bus convey the restlessness of the time. Martin Luther King Jr's Motel Room Hours After He Was Shot, Memphis, Tennessee,1968 is particularly penetrating and mournful. The photograph shows an open suitcase on the floor next to a television set tuned to the local news. The TV announcer is frozen in time with a picture of King (and the dates 1929-1968) floating just above and to the right of his head. Schapiro photographed many of the seminal political events of the decade, receiving his assignments through the legendary Black Star agency. which sent him to cover Robert F. Kennedy's successful 1964 run for the New York Senate seat. Several candid and nostalgic photographs of the young senator were featured in the show. See the exhibit on-line here.